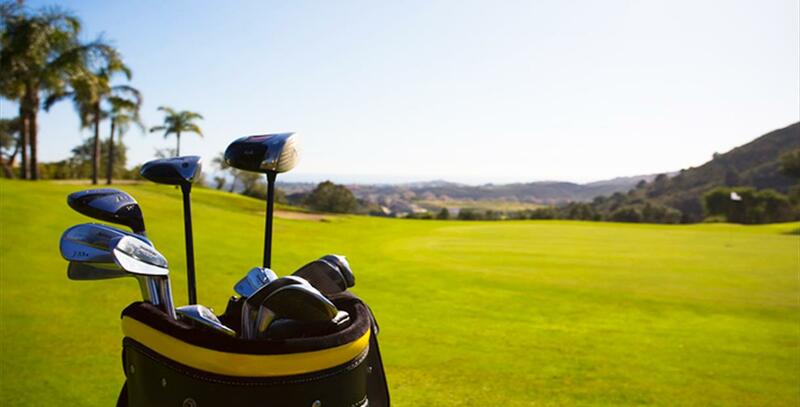 Golf Spain is placed in Málaga. It leads the Spanish market with 15 years of experience. 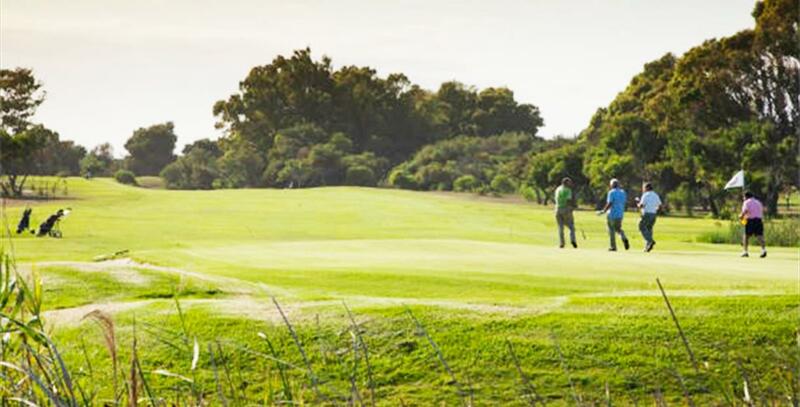 It offers golf services from amateur to poffesionals. 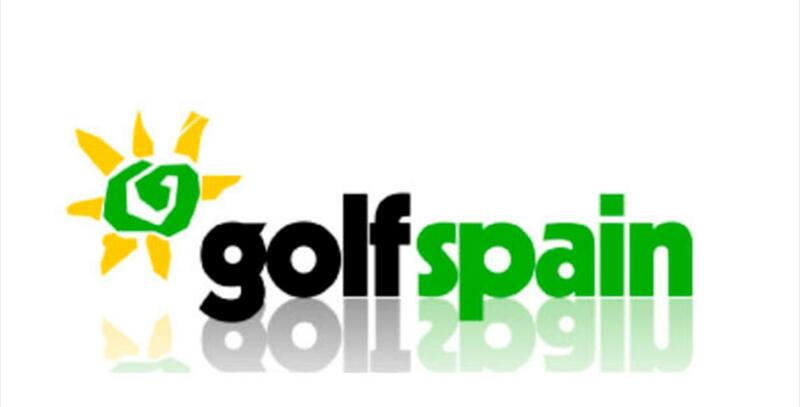 Their business area is to sell touristic golf products and any kind of technological solutions for golf yards, having an own software.